We are able to offer our payroll services and appointeeships in Rotherham. We also offer a BACS (direct debit) service where we pay your staff directly into their bank account on their behalf. Our charges are clear and straight-forward so you never have any unexpected bills throughout the year. We are able to offer a comprehensive money management service for individuals that are unable to manage their financial affairs themselves. We are a corporate appointee authorised by the Department of Work and Pensions (DWP). Our team are already supporting a number of individuals in the Yorkshire area, helping them with money management, bill payment and budgeting. 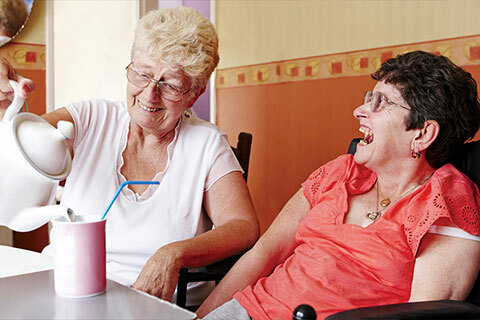 We offer a number of different options depending on the level of support required and whether the individual lives in a residential home or in the community. Please speak to our team for more information on either of these services.